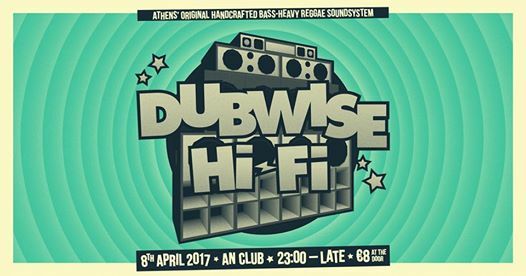 In 2017 Dubwise Hi-Fi celebrates its 10th anniversary! Come join us to celebrate 10 wonderful years of soundsystem life! 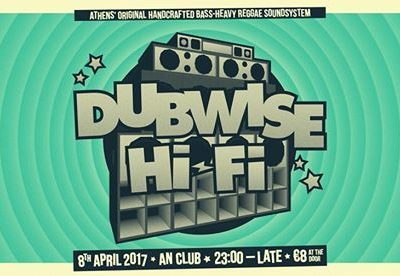 Roots & Dub from the past, present & future – Soundsystem Style!